As a part of Railsware’s long-term strategy, we share our domain knowledge on how to switch to a solution thinking mode and, as a result, increase the quality of the created products. Today this is a hot topic not only for Project and Product Managers, but, most of all, for Engineers. For the last few years we have observed many CEE based companies moving away from an outsourcing to a product model. In a long term perspective, outsourcing is not an easily scalable business, as it heavily depends on team size. On the other hand, the product model lets you grow your business based on product improvement. This requires a higher quality of product strategy, management and marketing. To make this significant shift, the whole product team should be engaged in the transformation process. And this also relates to Engineers, who face the challenge of expanding their skill set into the product management field. The event will host 14 speakers from the US, UK, Germany, Serbia, Italy, Ukraine and Poland. We are delighted to announce that a Railswarian Artur Hebda made the final speakers list! Code in product context – what brings value? 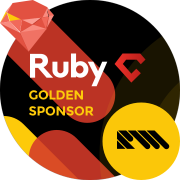 To share this domain knowledge with the Ruby community, we are supporting RubyC 2018. Gathering Ruby enthusiasts and visionaries from all over the world, RubyC is one of the biggest conferences dedicated to Ruby and Rails in CEE. This year it will take place on June 2-3 in Kyiv. 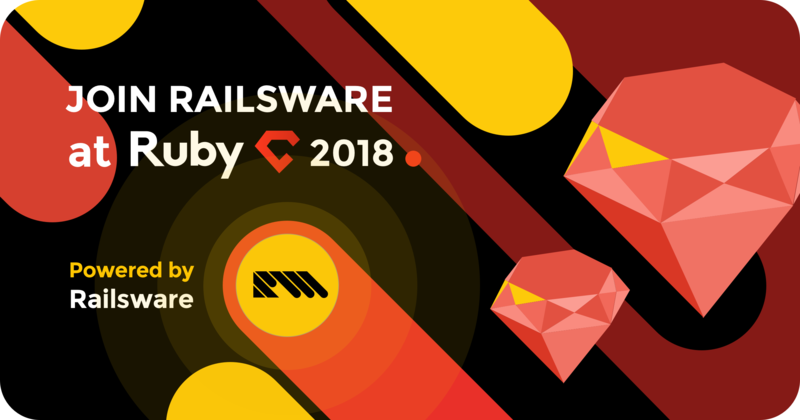 Expand your vision of code – join Railsware at RubyC 2018.